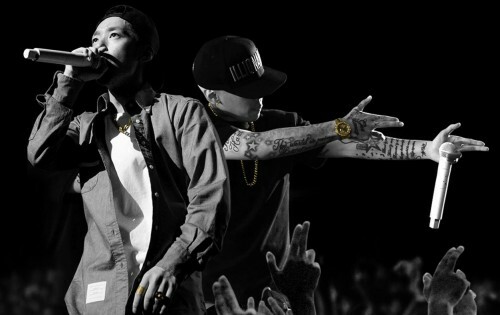 Tickets have been sold out for months but, for the archives, Dok2 + The Quiett are performing at The Laundry, 2-18 Warburton Rd, E8 3FN on 19 Feb from 8pm till late. If I remember right, this is Dok2’s second appearance in London. Links: Event’s Facebook page. Book tickets here.